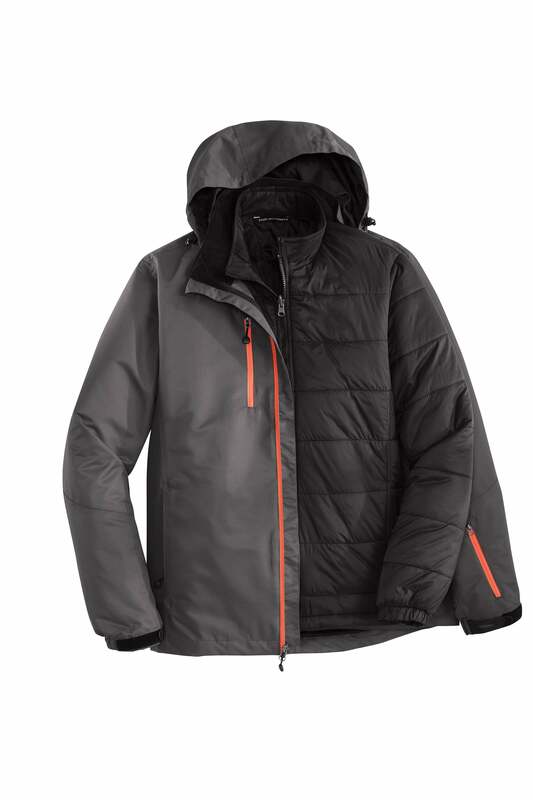 Packed with weather-fighting features, the Vortex Waterproof 3-in-1 provides a completely versatile outerwear system in one jacket. 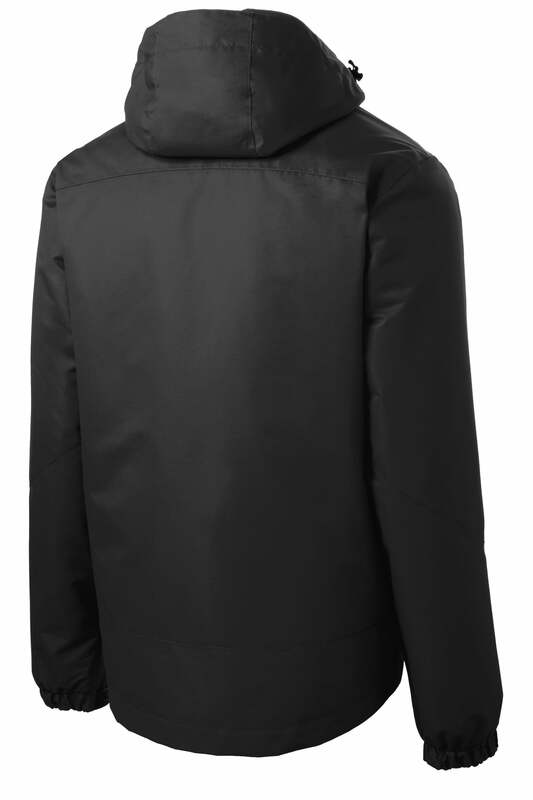 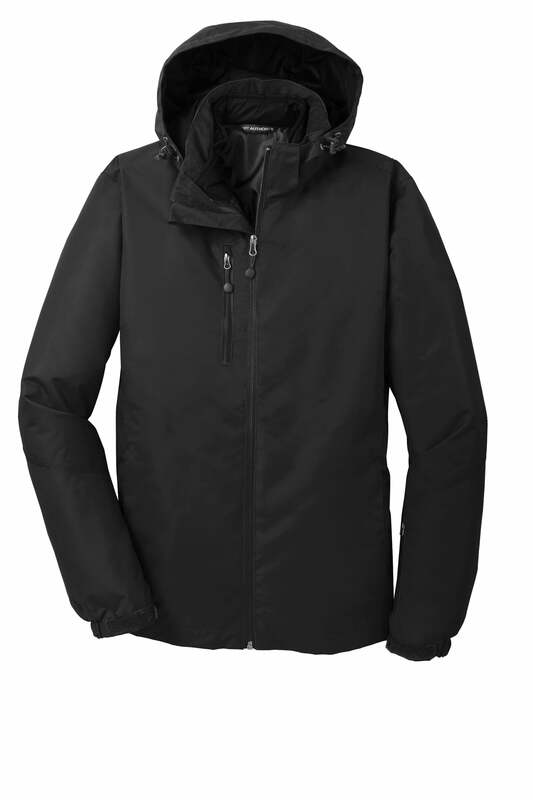 The fully seam-sealed waterproof shell and the warm polyfilled inner long sleeve jacket can be worn separately or combined for optimal warmth and protection. Chest Width (FULL) 32-34" 35-37" 38-40" 41-43" 44-46" 47-49" 50-53" 54-57"